We've improved the Activity page, which you can access by clicking on the project name in the sidebar, by adding an Issue Status bar. The status bar shows you at a glance how you're tracking on your project, and if you hover over any segment of the status bar, you'll be presented with a pop-up showing you a more detailed breakdown of where those issues are in your workflow. The additional links below the status bar take you to a more detailed view of those issues in the issue navigator. View all issue statistics will take you to the Statistics page, which you can also access via the Switch view drop-down. You can view more information on all the fixes in this release here. As part of making it easier for professional teams to make the switch to using Git for software development, we've unified our Git products under the Bitbucket brand. With Bitbucket, you now have a range of options that can be adopted by teams of all sizes and requirements: Bitbucket Cloud (previously known as Bitbucket), Bitbucket Server (previously known as Stash) and Bitbucket Data Center (previously known as Stash Data Center). 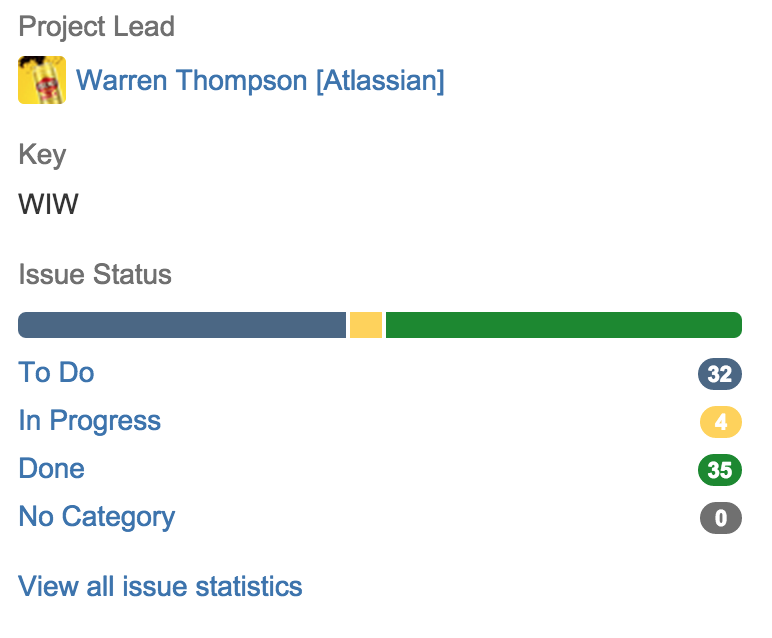 One immediate change is that you'll now see 'Bitbucket Server' wherever you used to see 'Stash' in JIRA. In particular, the details dialogs for the Development Panel in JIRA issues now have Bitbucket Server tabs for branches, commits, and pull requests. Just the names have changed – you'll still see the same information from your linked Stash instances as before. Similarly, the old 'Bitbucket' tab is now renamed to Bitbucket Cloud. 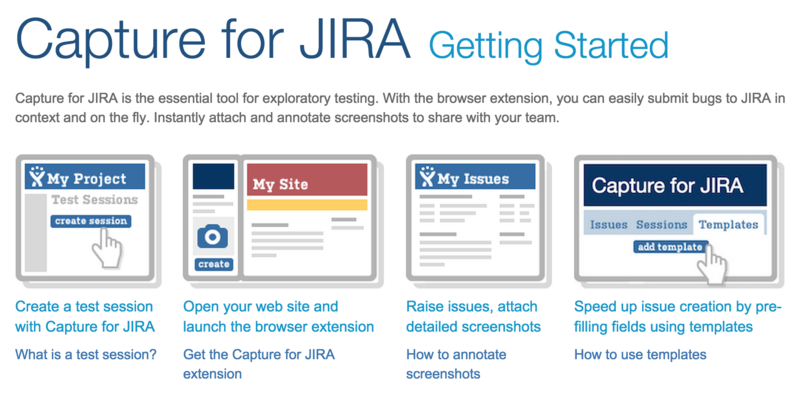 We're proud to release Capture for JIRA 2.9.6, the add-on formerly known as JIRA Capture. In an effort to make it easier to distinguish between our products and add-ons, we've rebranded JIRA Capture as Capture for JIRA. We feel this rebranding will align better with other vendor add-ons, such as Gliffy for JIRA and Tempo for JIRA, ensuring it's easy to distinguish the add-ons, and what Atlassian product they relate to.